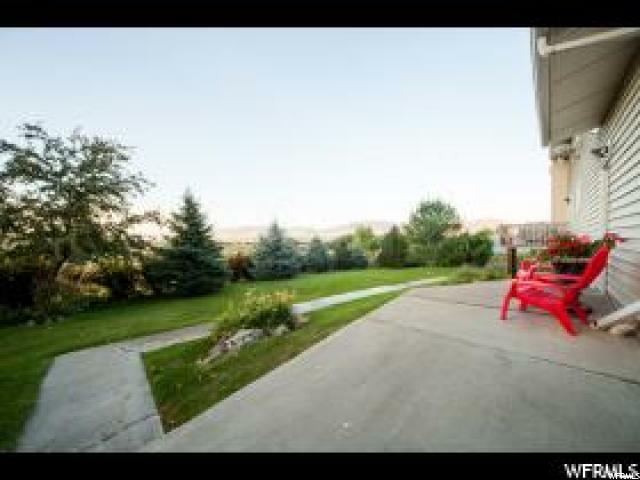 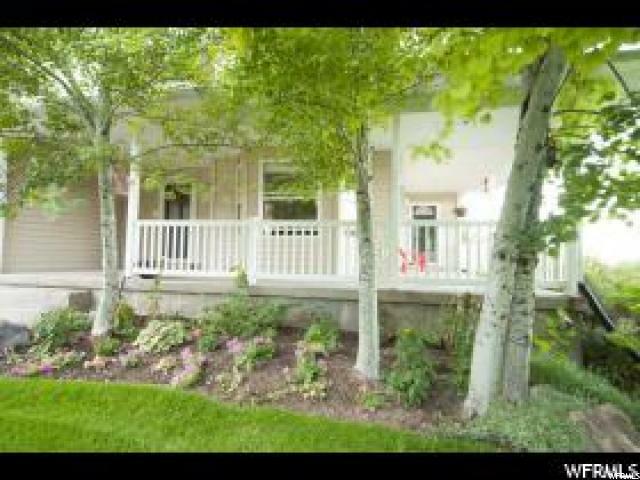 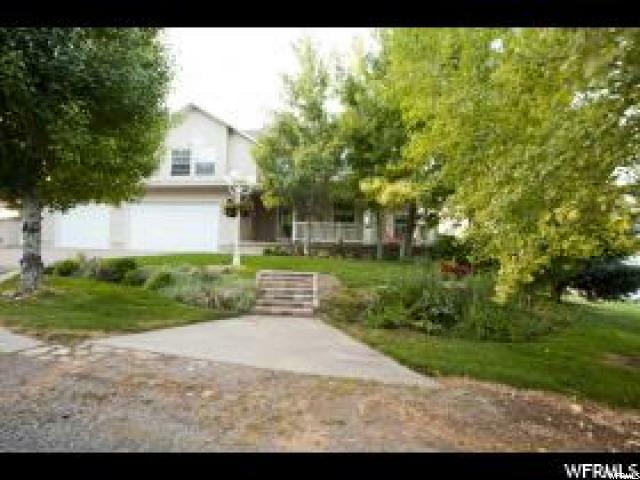 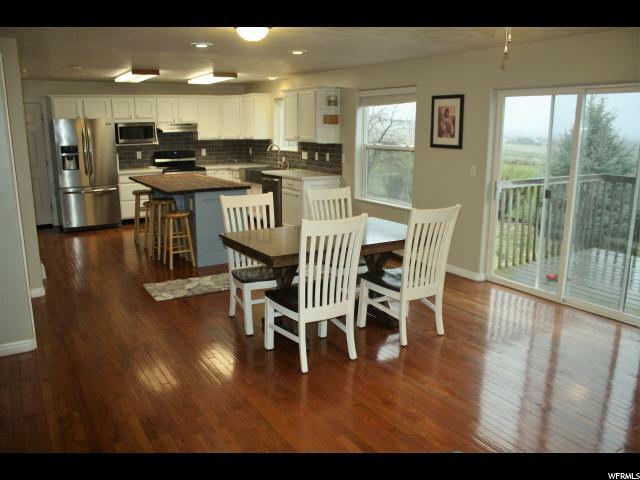 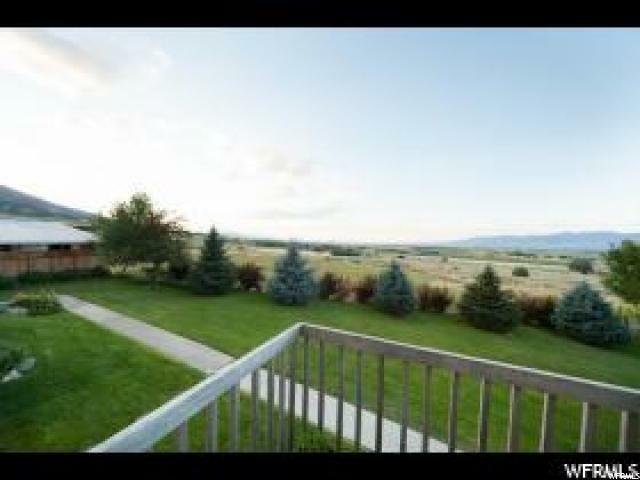 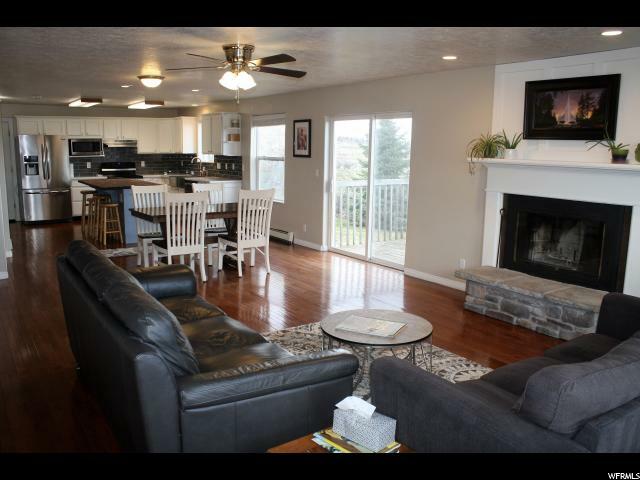 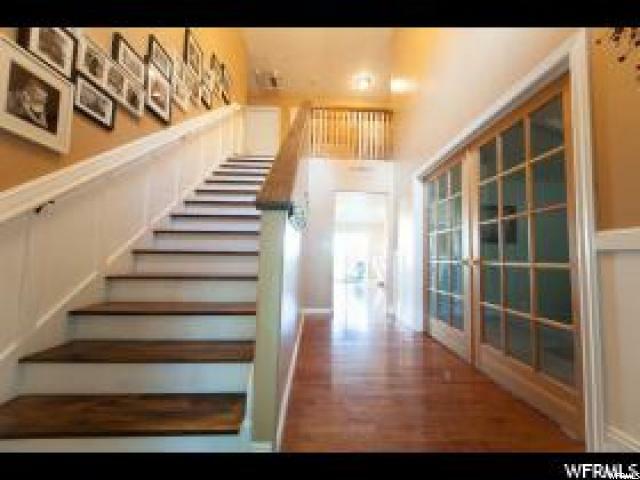 Maple Rise 2 story with wonderful views of the Mountain & Valley, This 6 bedroom 3 bath home sits on 1.66 acres of horse property. 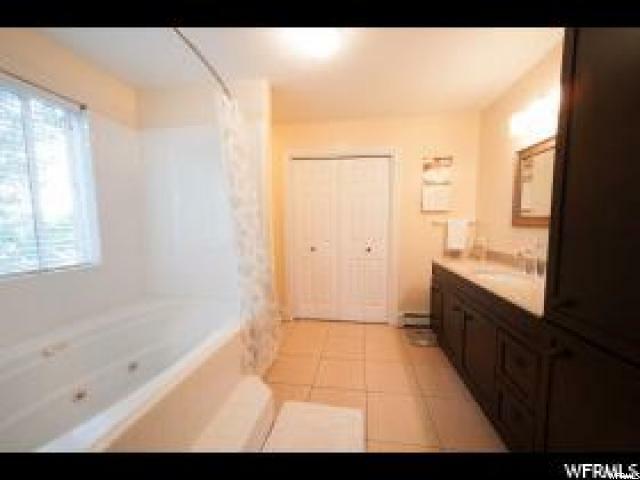 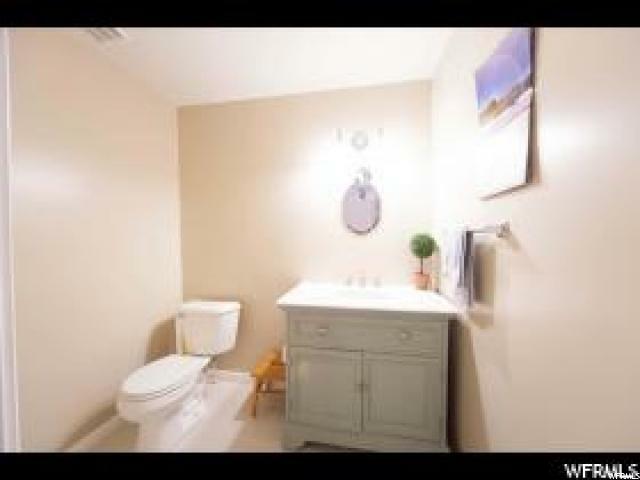 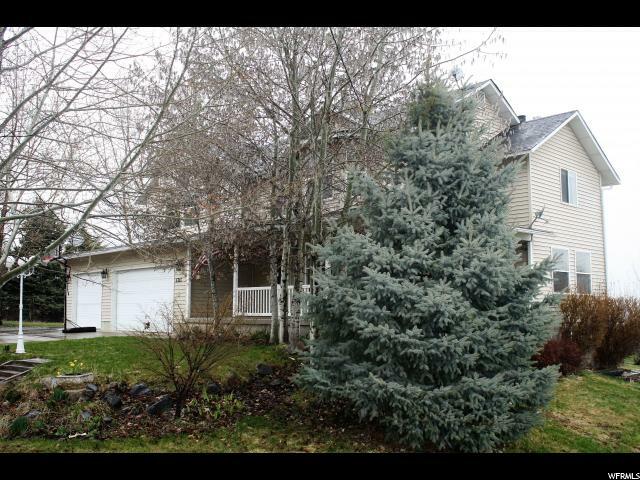 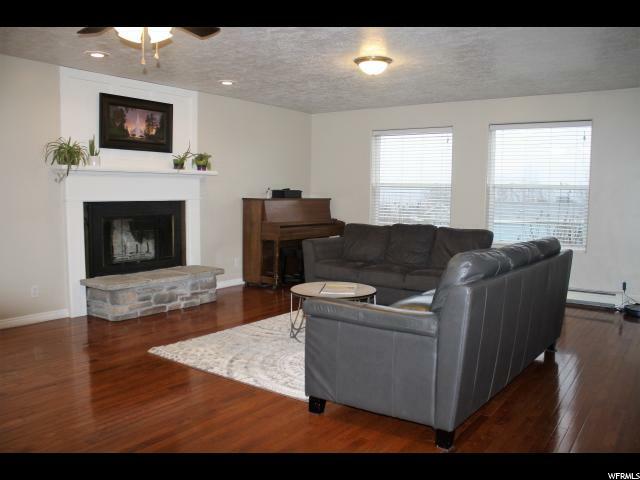 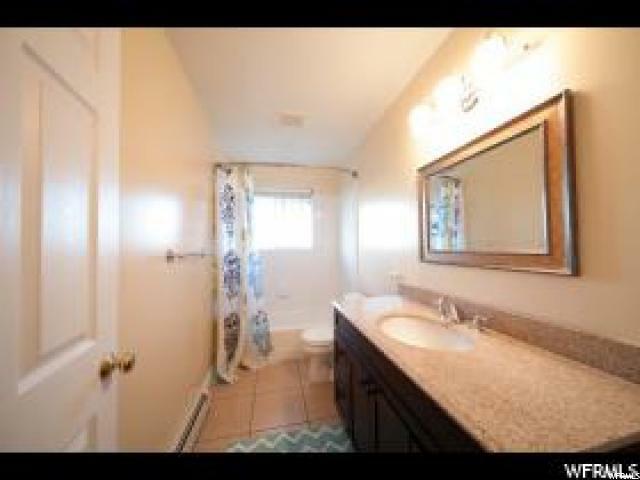 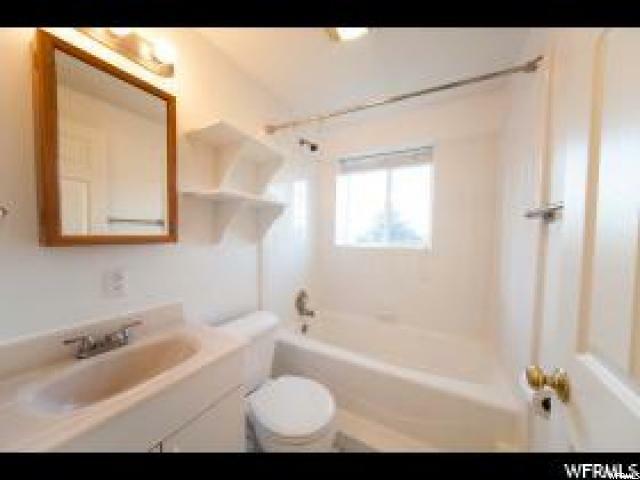 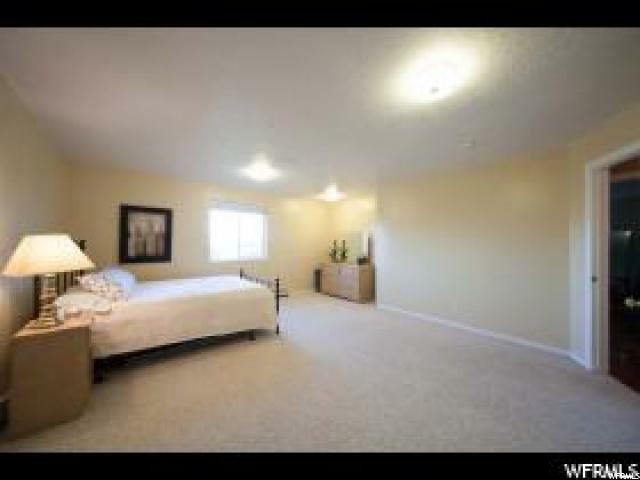 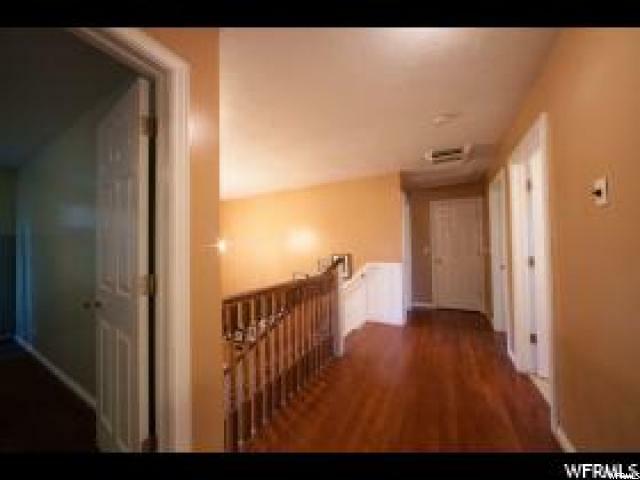 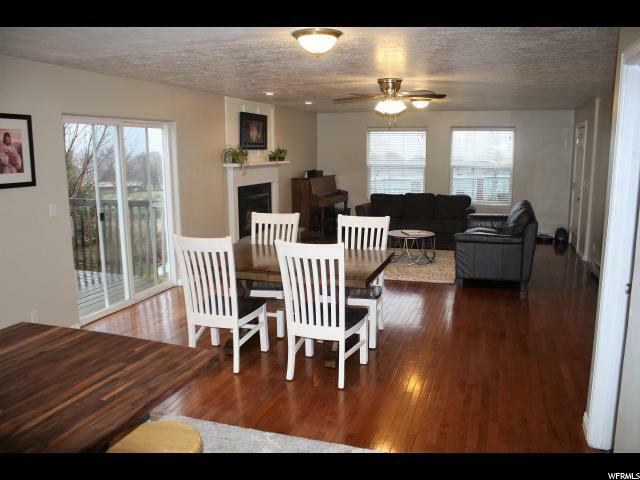 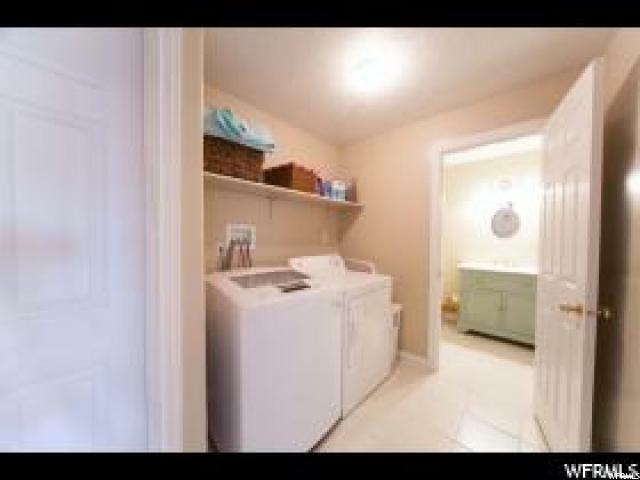 Home features a huge master bedroom suite, New Kitchen w/island, Quartz counter tops and hardwood floors. 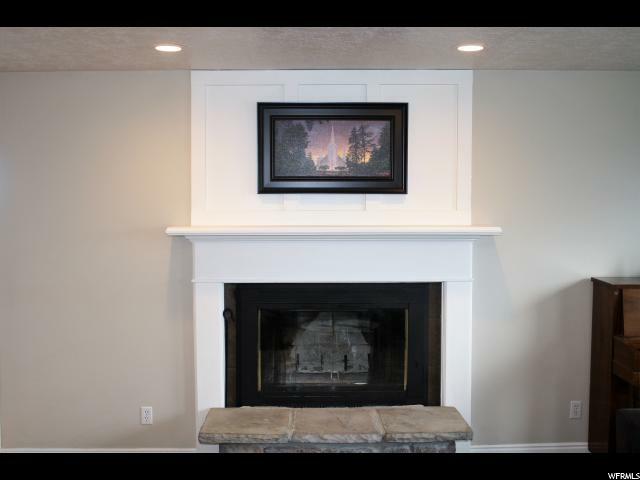 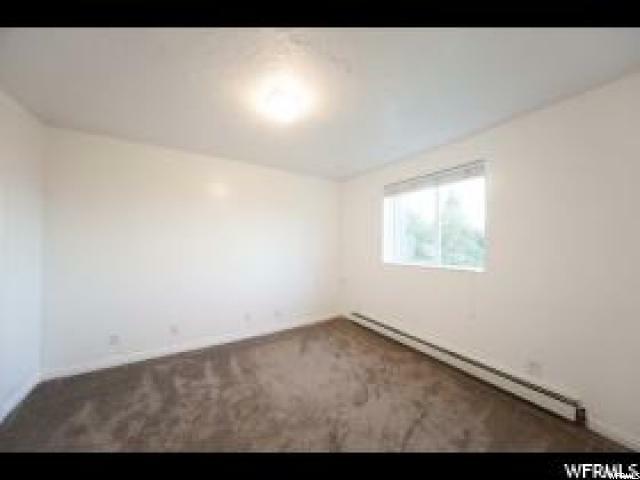 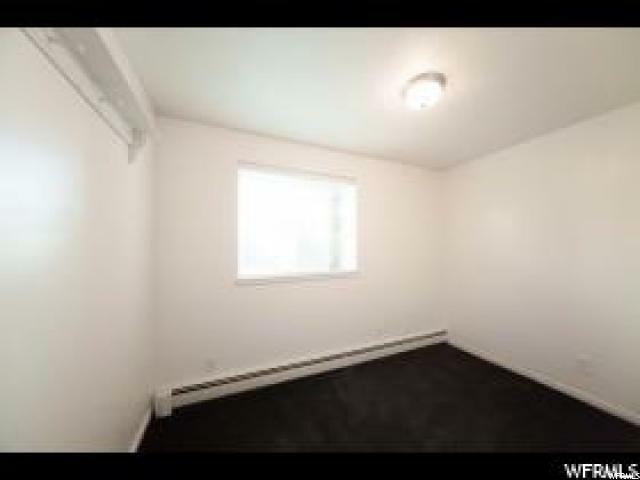 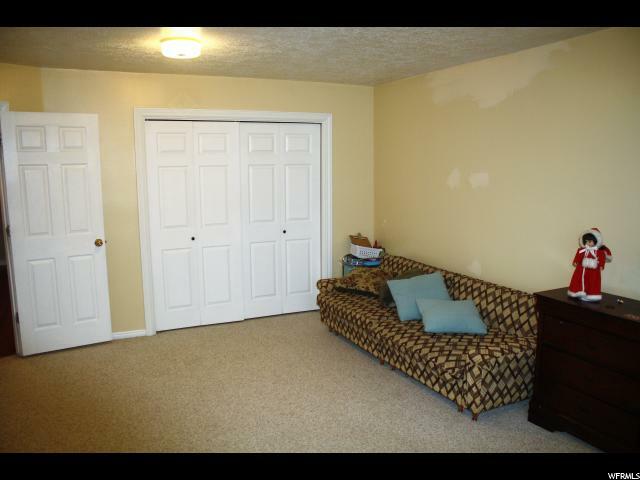 2 fireplaces, outbuilding with shop space, Home has a basement apartment which has been rented out in the past for $700-$800 per month. 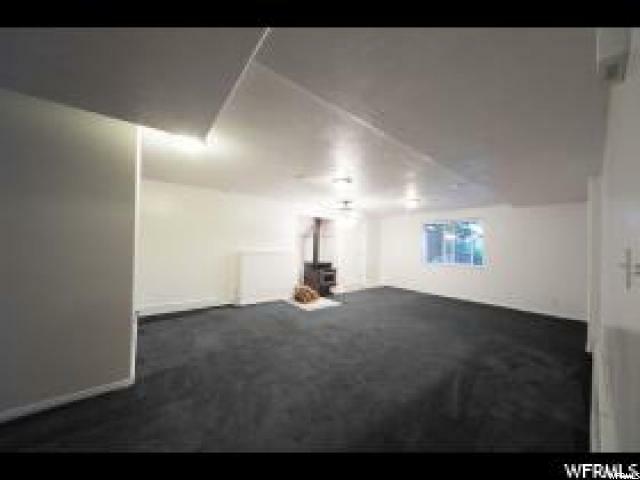 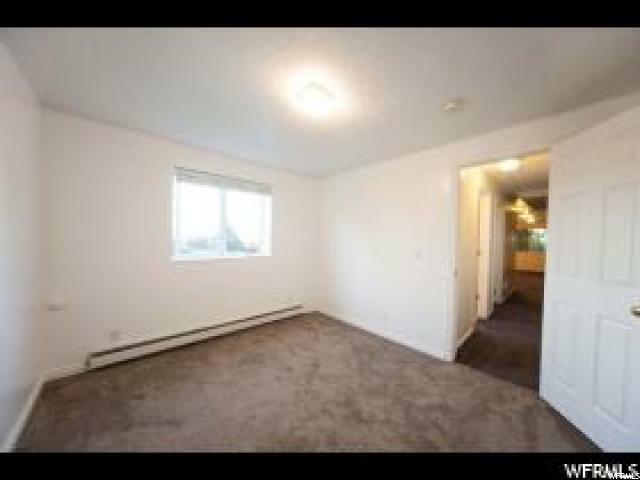 3 car garage w/room enough to park 4 cars. 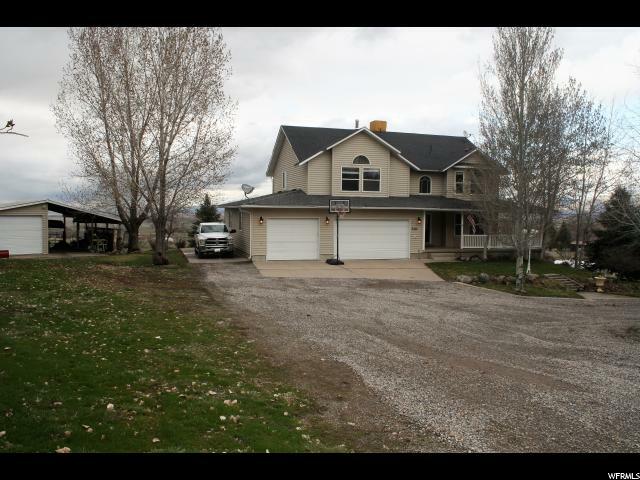 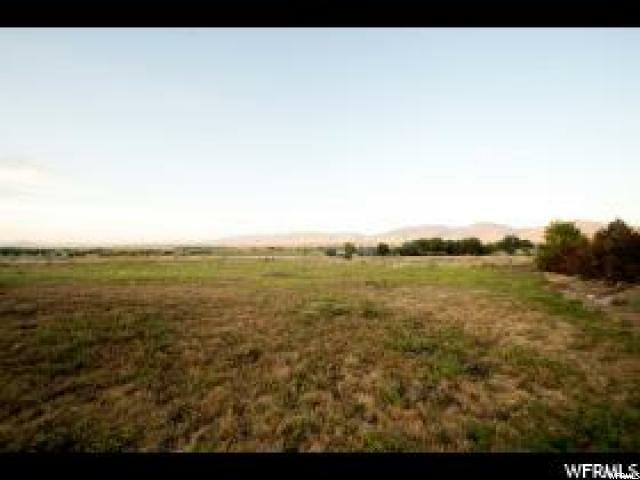 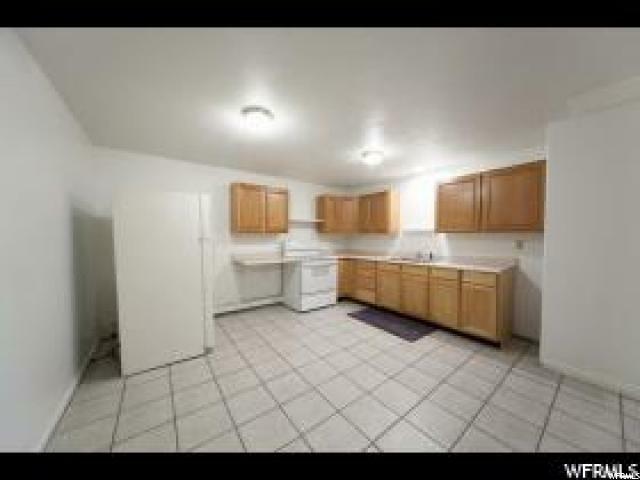 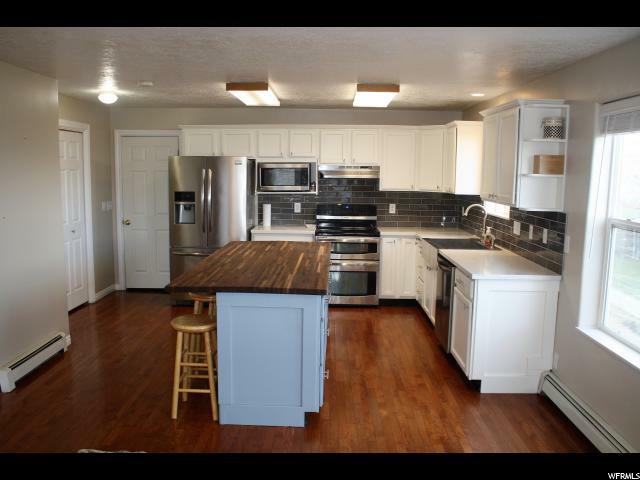 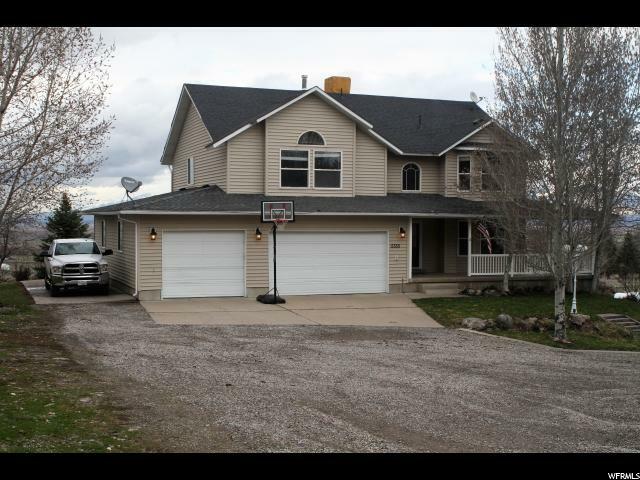 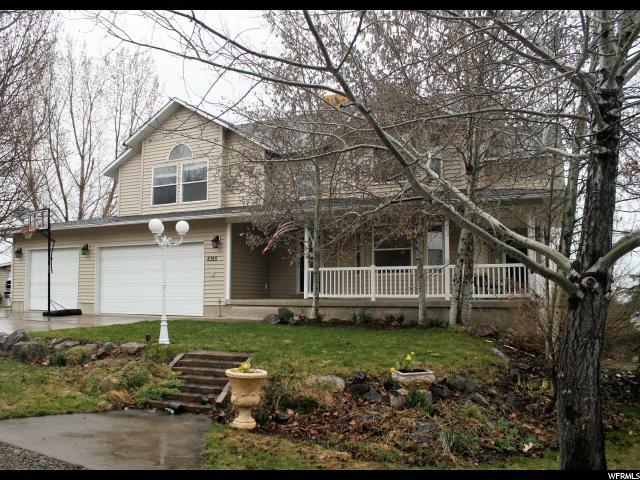 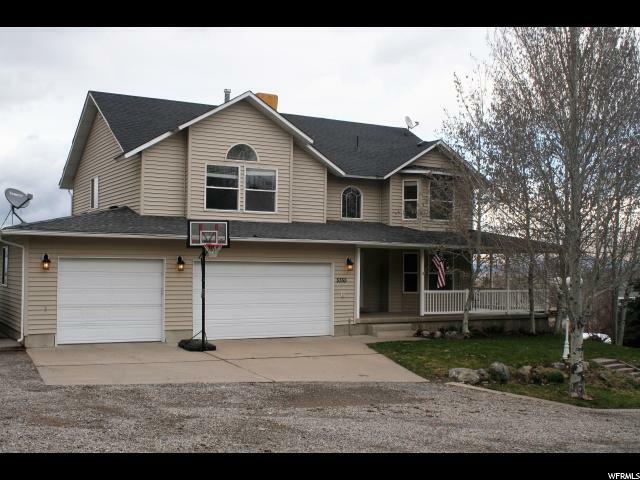 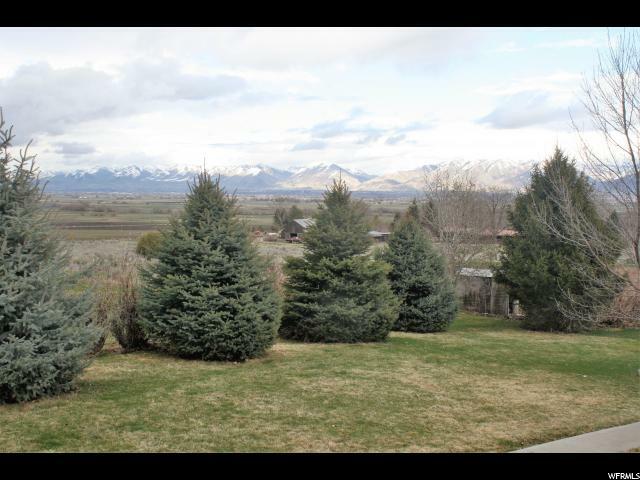 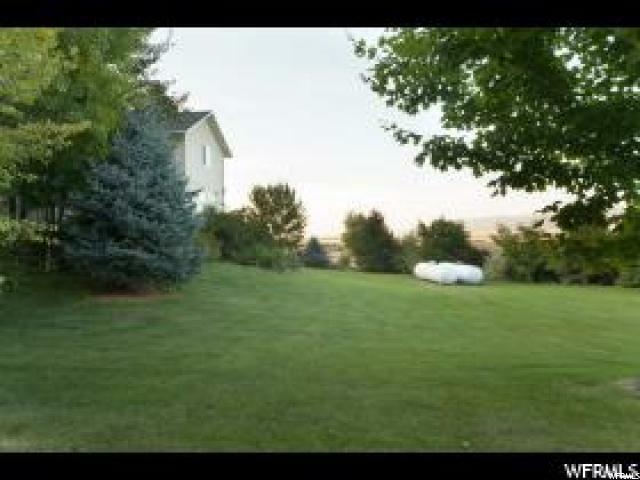 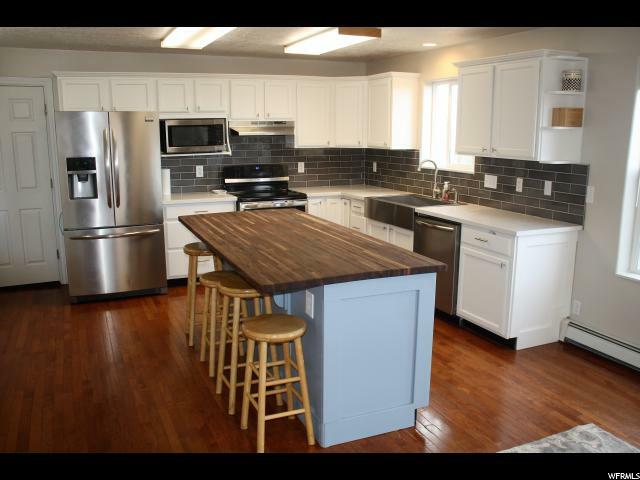 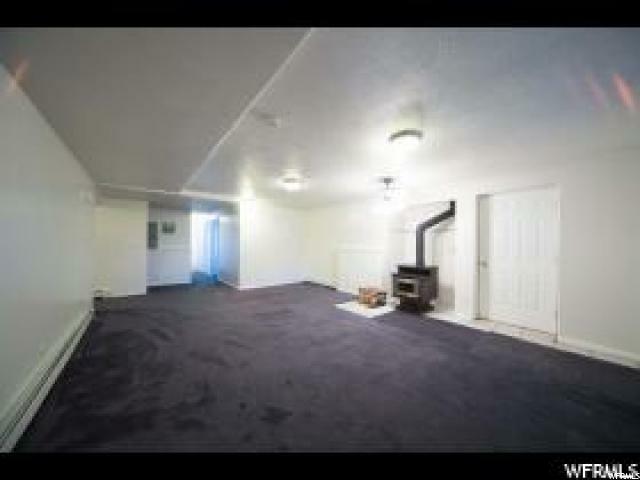 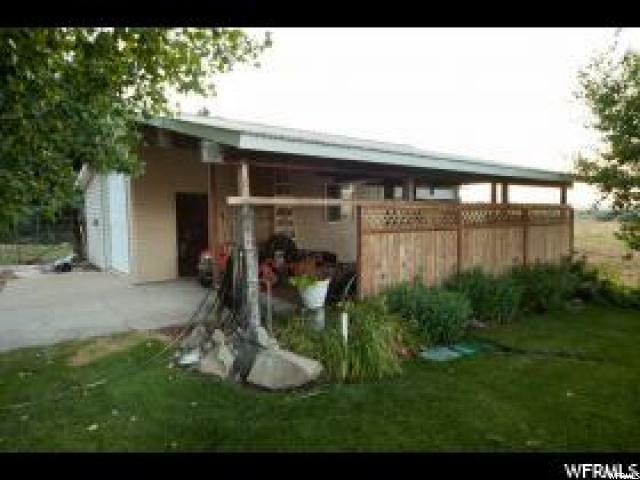 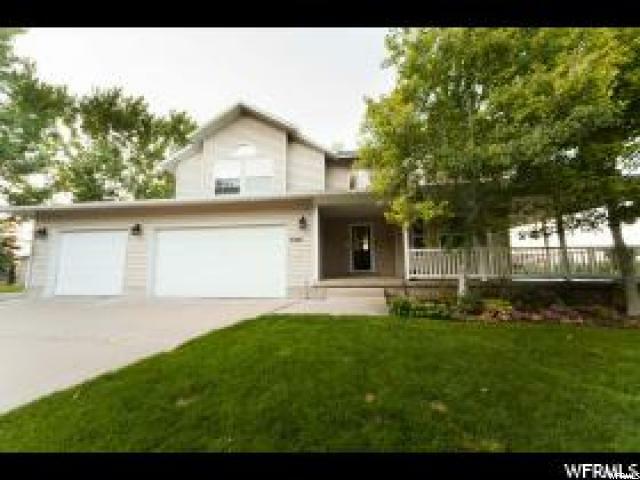 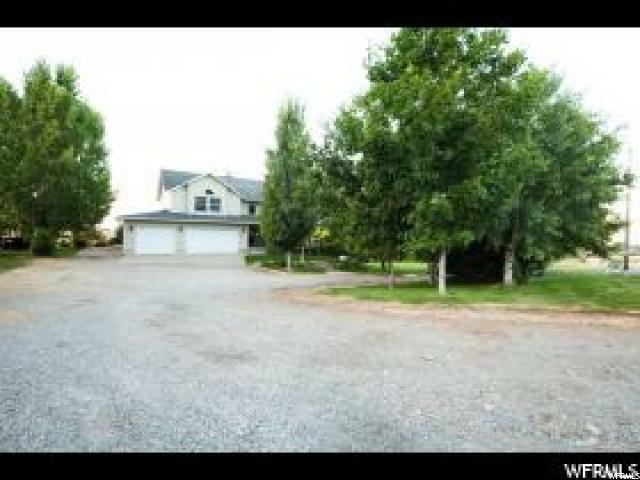 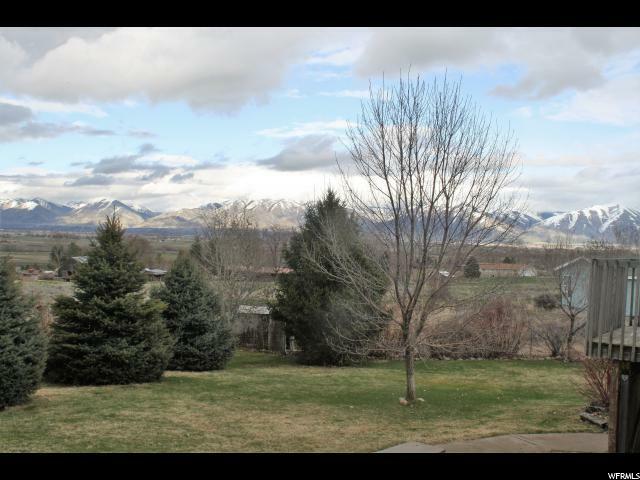 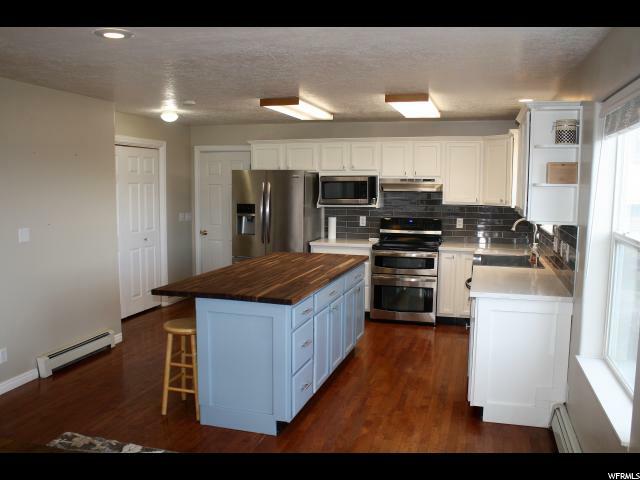 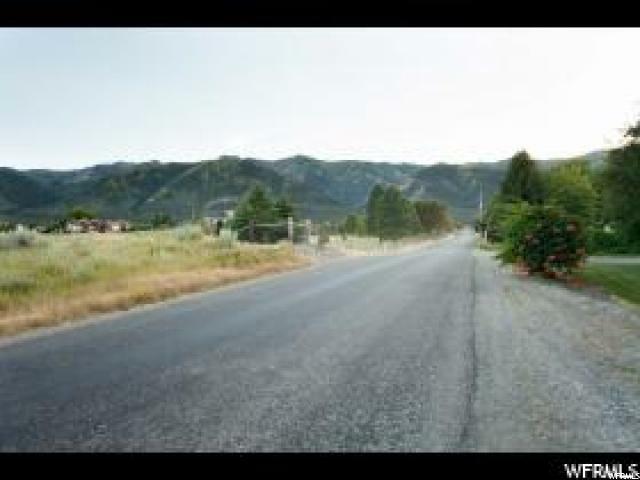 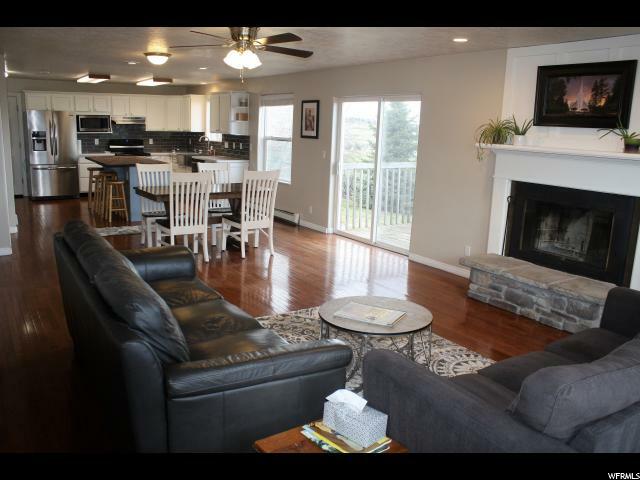 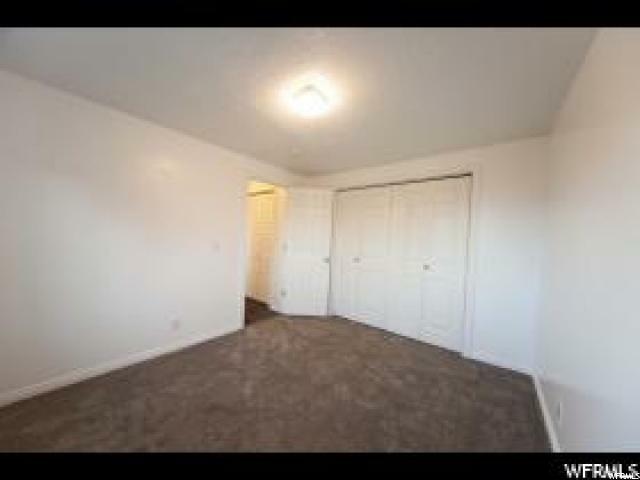 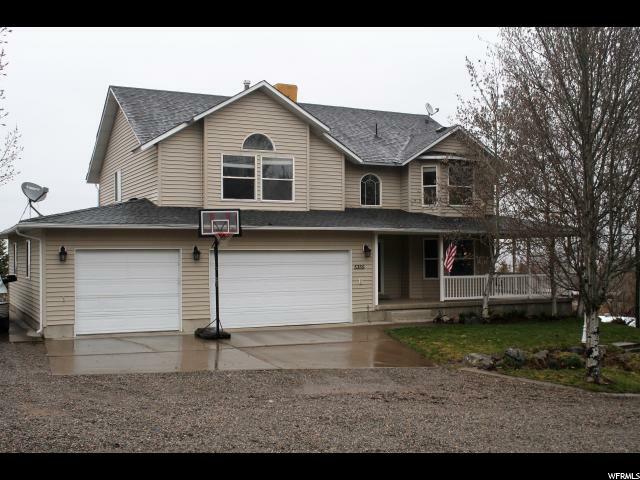 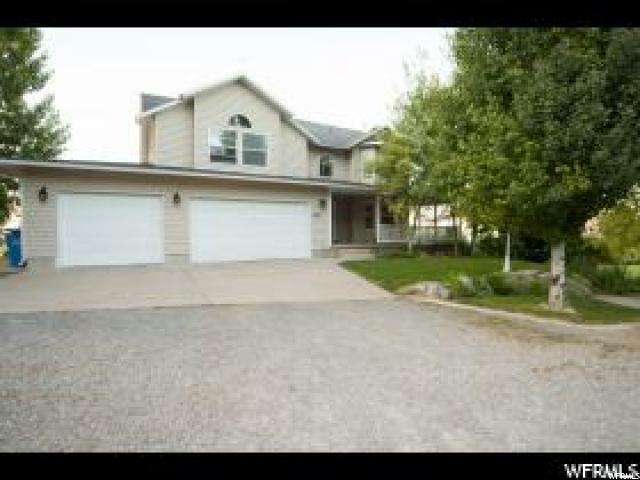 I would like more information regarding the property at 5355 W 3400 S, Wellsville UT 84339 - (MLS #1590563).